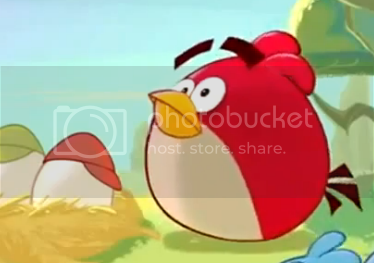 Hang in there folks, Angry Birds: Space will be launching on March 22, 2012. 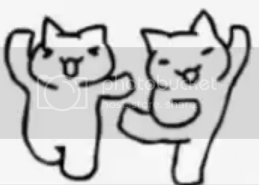 Numa neko's dancing to the Maiahi song. Go Son Goku Yay! Dragonball! 5000 Blog Templates - FC2 Blog!